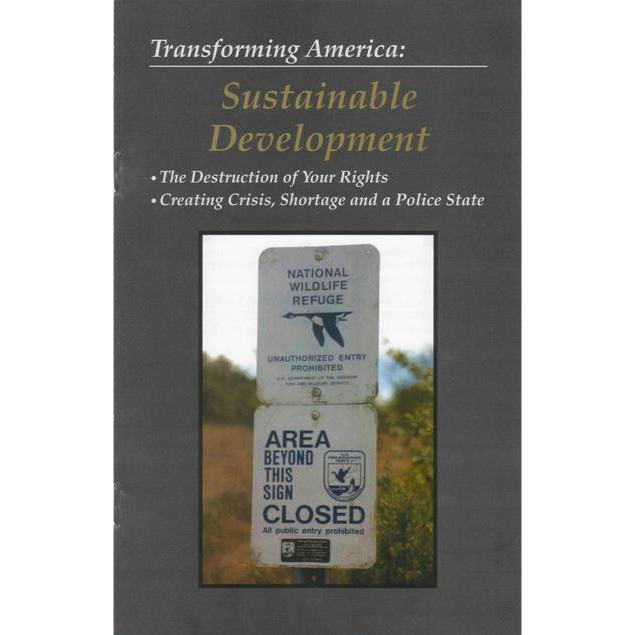 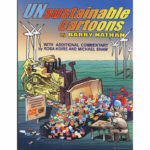 This concise pamphlet explains Sustainable Development theory in political, economic and ecological terms, and shows the global to local implementation. 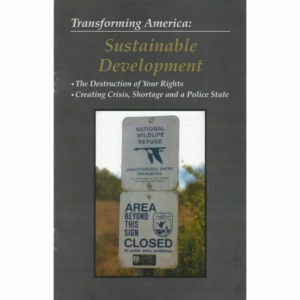 This concise pamphlet explains Sustainable Development theory in political, economic and ecological terms, and shows the global to local implementation. 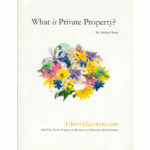 The pamphlet outlines how each of us can protect liberty. 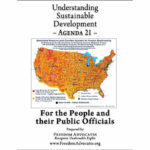 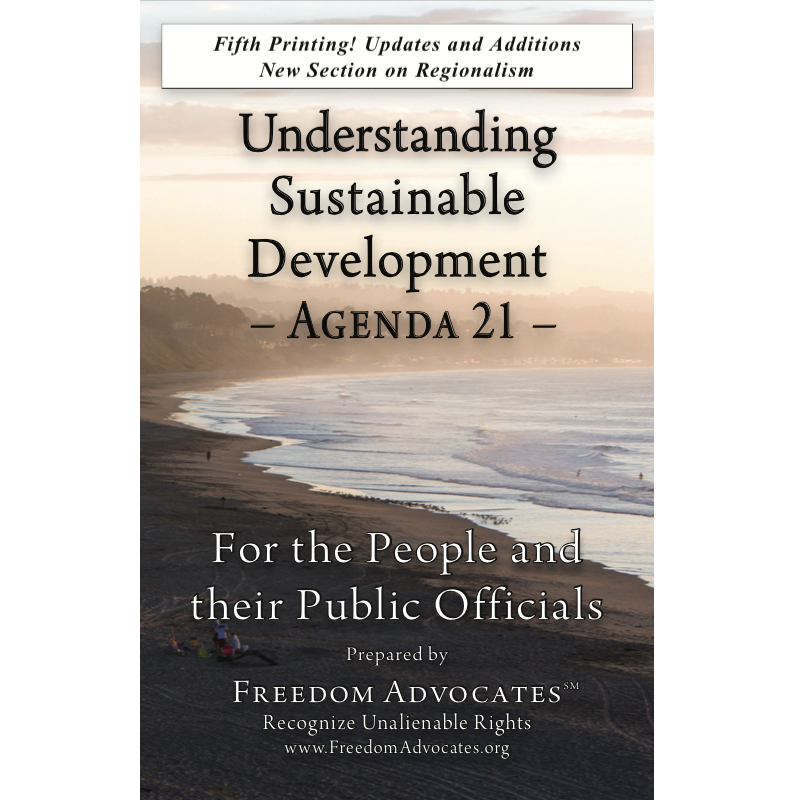 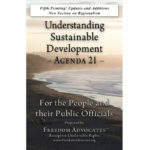 It serves as a natural companion to the bedrock expose Understanding Sustainable Development – Agenda 21.